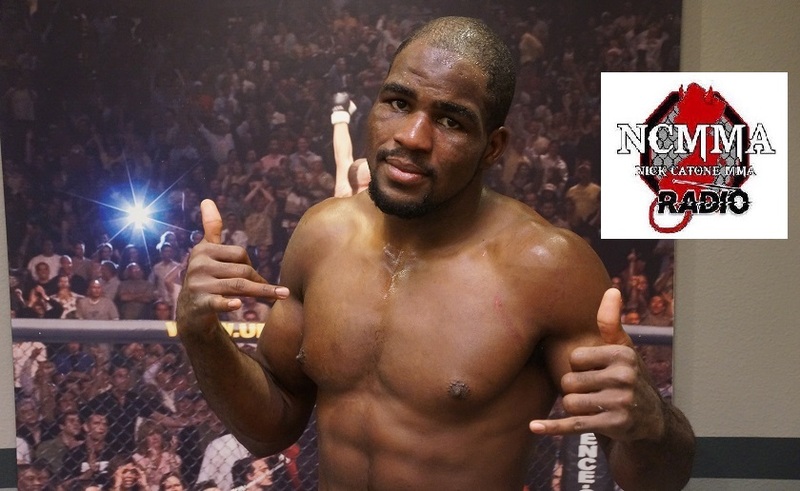 In this episode of Nick Catone MMA Radio we interview Corey Anderson as he prepares for UFC 217 in Madison Square Garden. We will discuss a variety of topics with “Overtime” including the challenges of bouncing back from a tough loss. In addition, we will review Anderson’s fight camp and look at some of his favorite training approaches. Also we will talk about what it is like to be a member of the Iron Army. Last, but not least, we will get Corey’s thoughts on the evolution of mixed martial arts and his message for young fighters. Be sure to check out our sponsor Headrush at Headrushbrand.com. 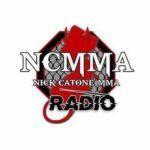 You can listen to this and all past and future episodes of NCMMA Radio here.